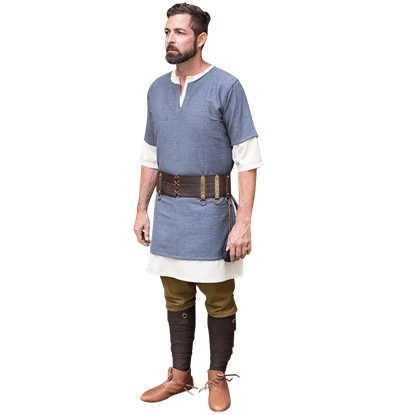 The Vikings frequently crafted their clothing from wool, a material which helped to protect them from fierce winters and could be hand-crafted with relative ease. 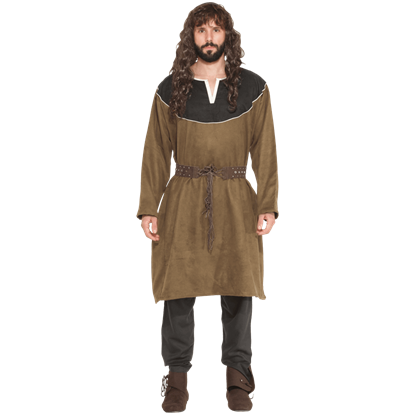 Viking men often wore long Viking tunics and trousers, which were held up by a belt or sash. 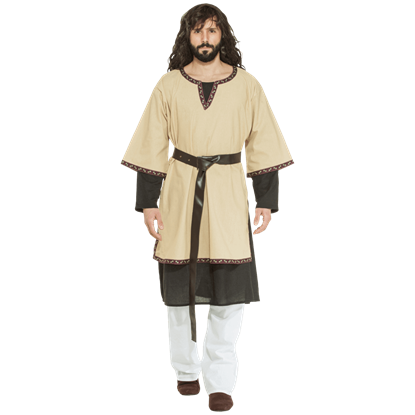 In cold weather, Vikings added a fur-trimmed cloak or long-sleeved jerkin to this ensemble. 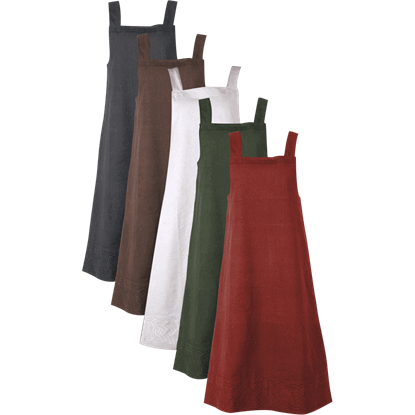 Many Viking cloaks fastened at the shoulder with a brooch or a pin. 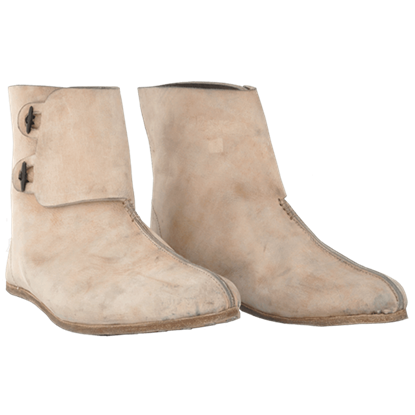 For foot protection, Viking warriors often wore leather boots. 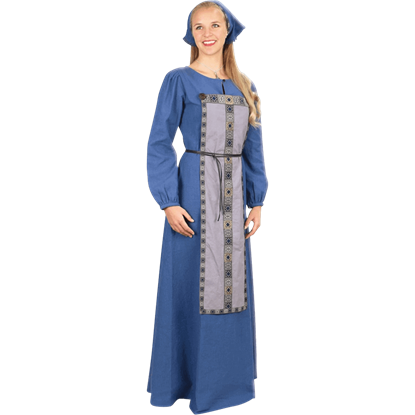 Viking women wore similar clothing to men, often substituting a long shift with a Norse overdress in place of a tunic. 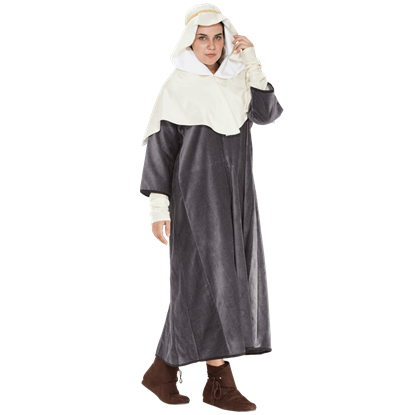 Cloaks, shawls, and head kerchiefs were also worn by women. 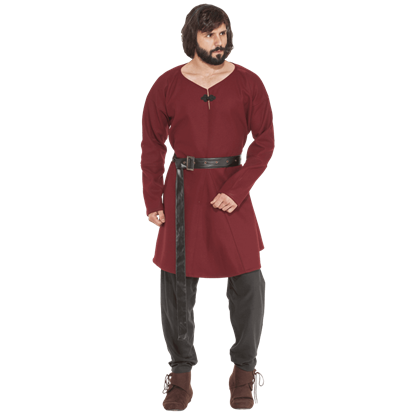 We carry an excellent assortment of Norse clothing like rus pants, dresses, tunics, Viking shirts, and Viking shoes that work well for Renaissance fairs, reenactments, and stage productions. According to Norse mythology, Aslaug was the wife of Ragnar Lodbrok and the daughter of the hero Sigurd and the valkyrie Brunnhilde. 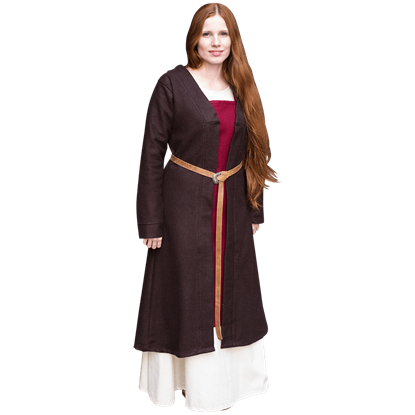 Such a noble person requires a noble garb, a garment that has been recreated in the Aslaug Viking Coat. Even in medieval times, a womans hair might get in the way of her task. 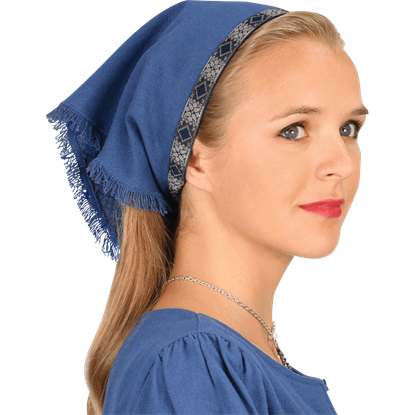 The easiest way to keep their flowing locks out of their way would be either by braiding these locks or pulling them back by wearing the Asta Triangle Head Scarf! 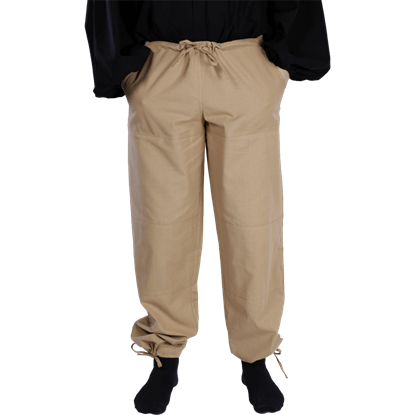 Birka was a trading hub along the coast of Sweden during the Middle Ages. 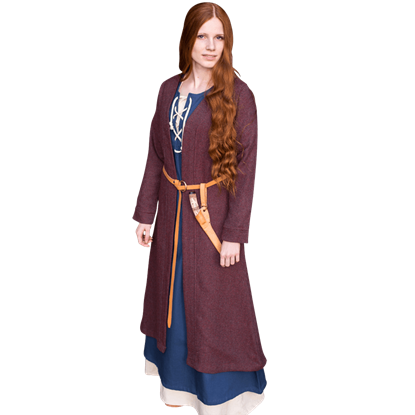 Archaeological digs there have led to the discovery of well-preserved Viking clothes, one of which has been beautifully replicated in the Birka Classic Viking Coat.